Our favorite episodes, re-imagined as modern movie poster art. Trouble with Tribbles, ep. 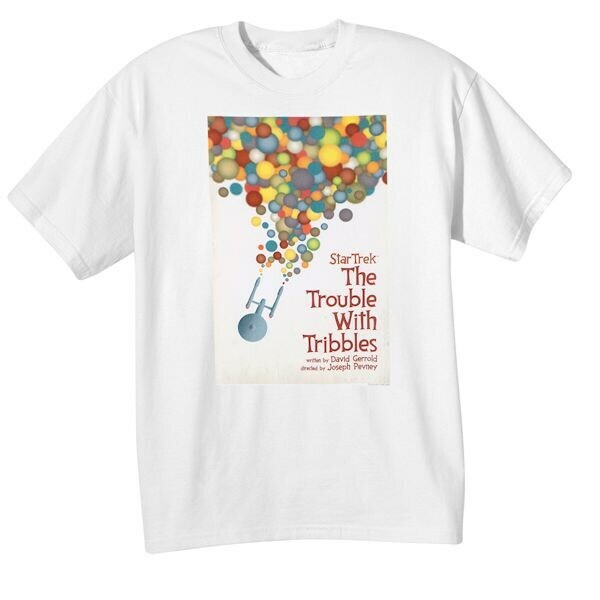 44 of ToS, 100% cotton. Imported. M-XXL.